Dual band wire dipole designed to be installed in limited spaces. For optimal performance, install it at least 5-6m from the ground as inverted V, with an opening of about 90 -110 degrees. The antenna is pre-calibrated to operate at the center of both bands, as all dipoles affected by environmental conditions that might need to find the best operating point with several attempts. 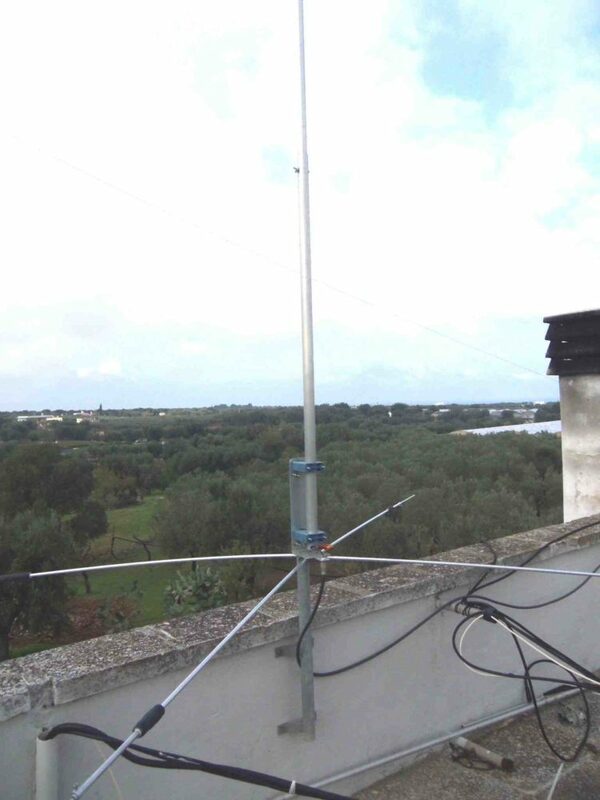 The center dipole also includes the 1:1 balun. Amateur radio Dealers, HAM radio dealers UK We are a family business supplying world leading amateur radio equipment. Prosistel PST24080 Amateur Radio Shops HAM Radio Dealer Supplier Retailer LAMCO New/Second Hand Twelve Months Warranty.